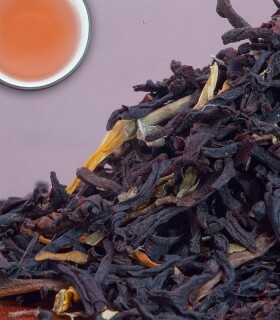 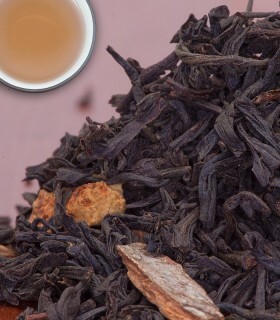 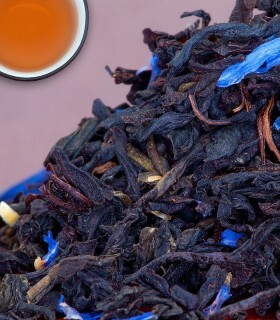 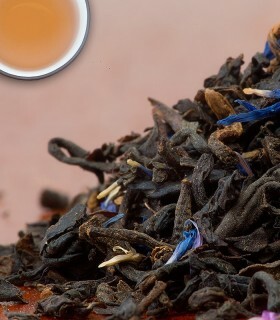 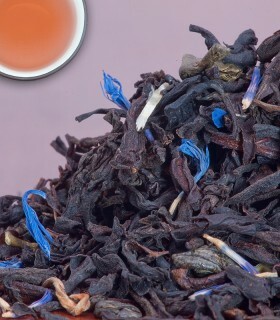 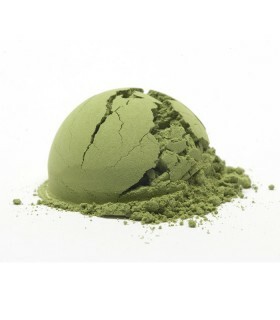 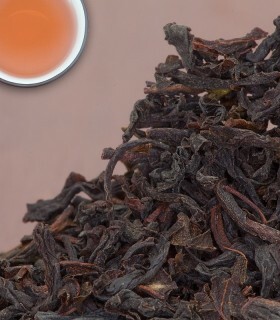 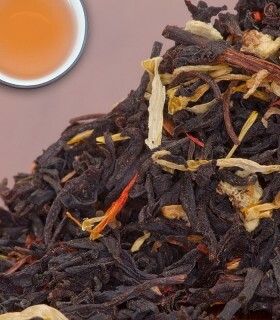 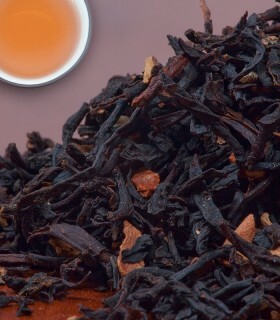 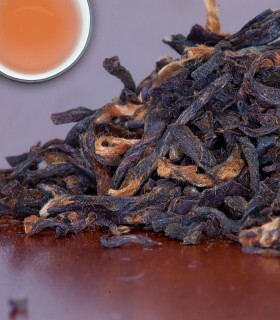 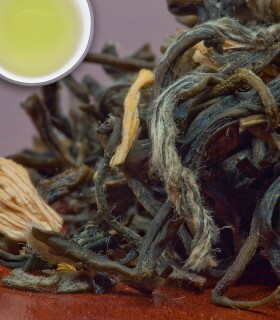 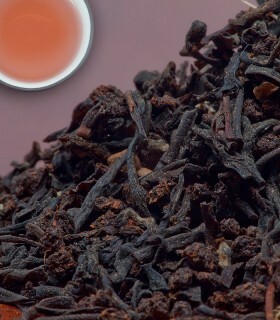 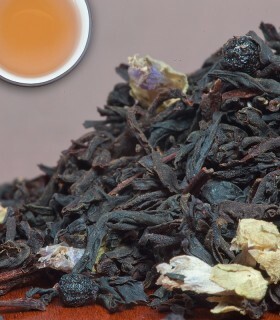 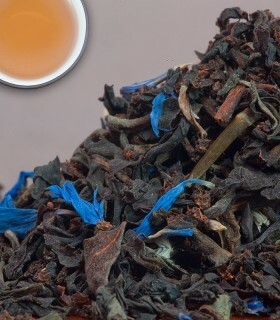 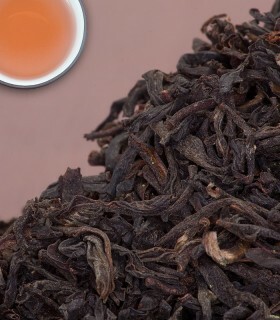 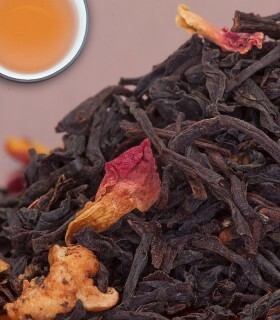 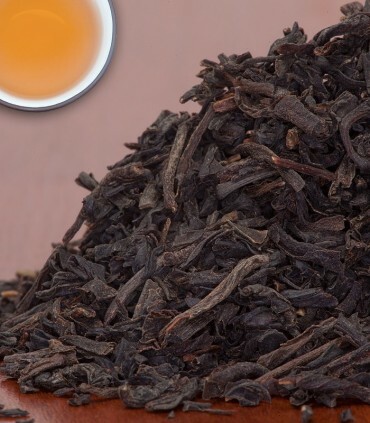 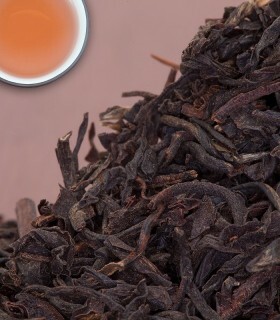 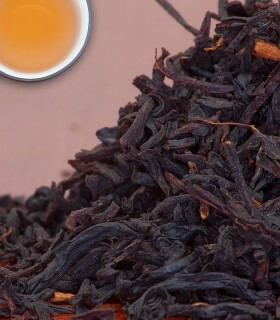 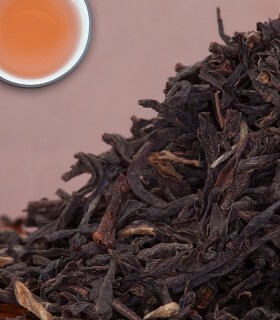 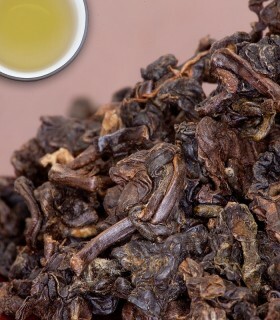 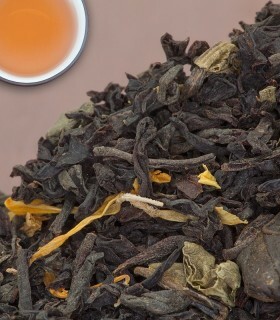 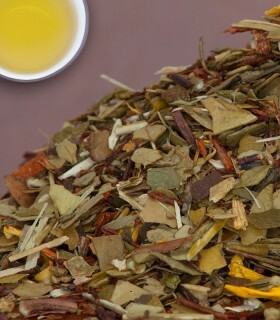 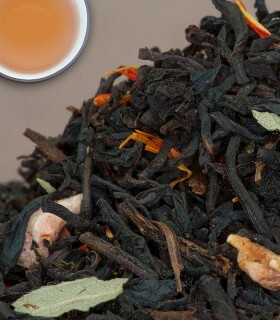 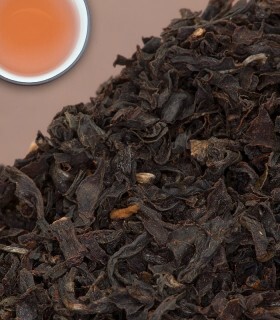 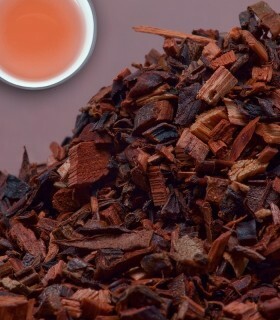 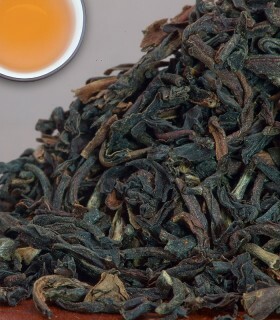 This tea has lovely hints of muscatel and good strength, similar to an excellent Darjeeling. 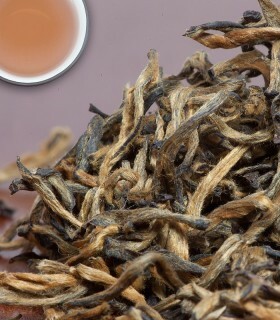 Its origin is close to the Darjeeling region in India. 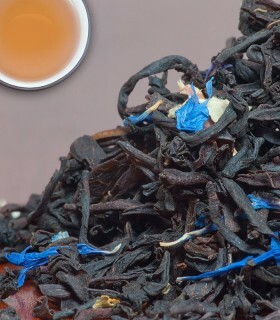 To see more Traditional Black Teas visit the Traditional Black Tea section or to browse all of our Black Teas visit the Black Tea section. 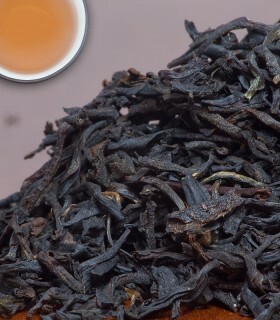 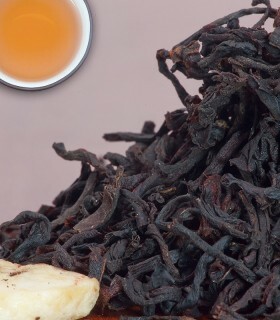 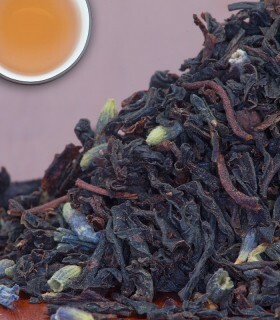 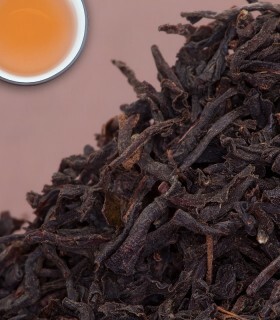 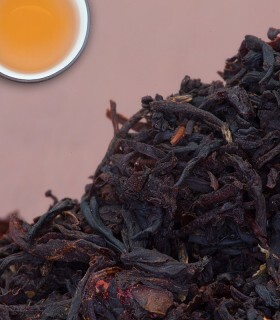 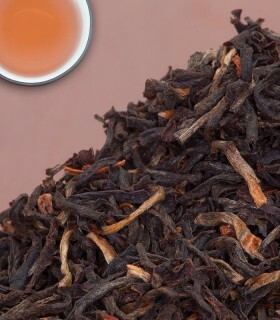 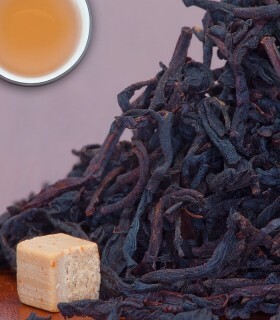 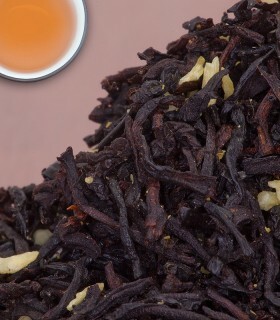 Recommended Drinking Time: Illam (Nepal) is a great black tea for any time of day.